somerset Archives - All Chucked Up! 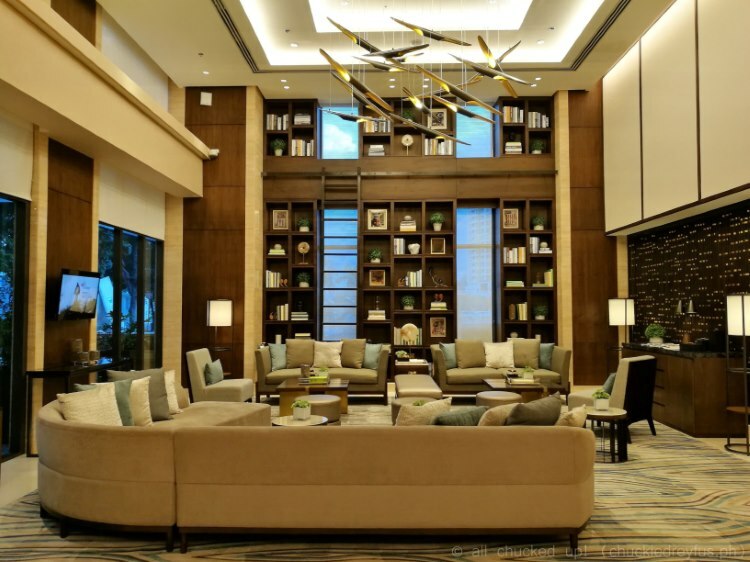 When it comes to hotels and finding a place where one can have a relaxing getaway, there are tons of options around. But there are only a few that really stand out no matter how brief one’s stay is. 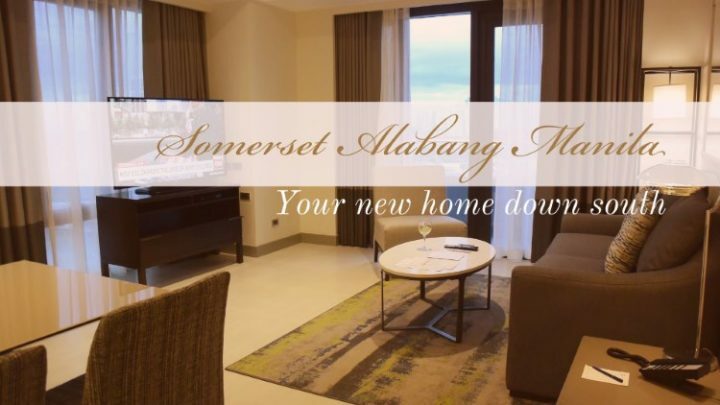 One such place that impressed me a whole lot is the newly opened Somerset Alabang Manila. 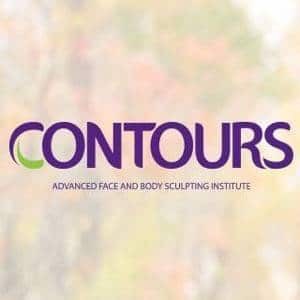 I had the pleasure of staying here just a couple of weeks ago and I must say, every praise I’ve heard that was said about this establishment is truly well deserved. 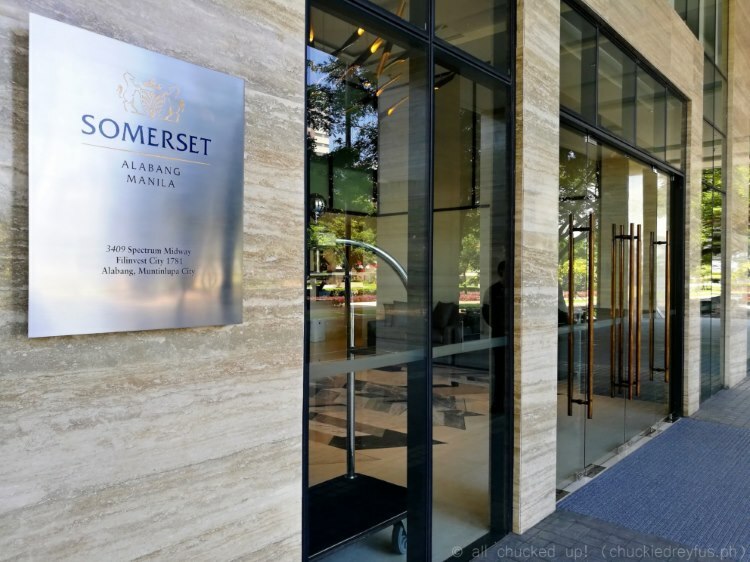 Although my stay at Somerset Alabang Manila was very brief (overnight, actually), I made sure to take advantage of the room we stayed in and make the most of the time we had.